Here they are, highest dealer honors for 2018 from Gogo Business Aviation– the Gogo Business Aviation 51,000 Five! 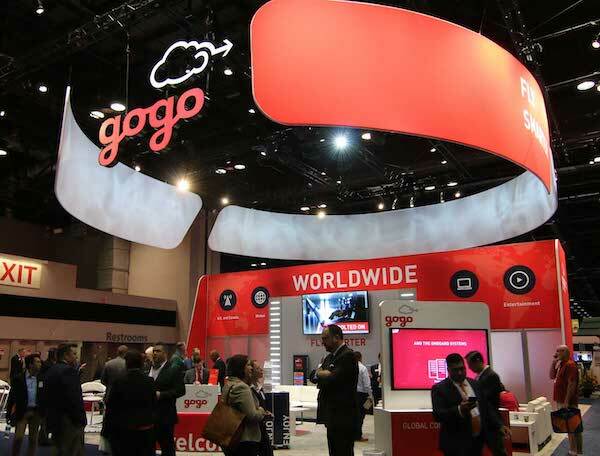 The award recognizes the highest-performing organizations in the company’s global dealer and distributor network, as chosen by the Gogo Business Aviation executive team. The awards will be presented today at 1 p.m. PT at Gogo’s booth (419) at the 62ndannual Aircraft Electronics AssociationInternational Convention & Trade Show at the Palm Springs Convention Center in Palm Springs.